Florida has some of the toughest DUI penalties in the country. 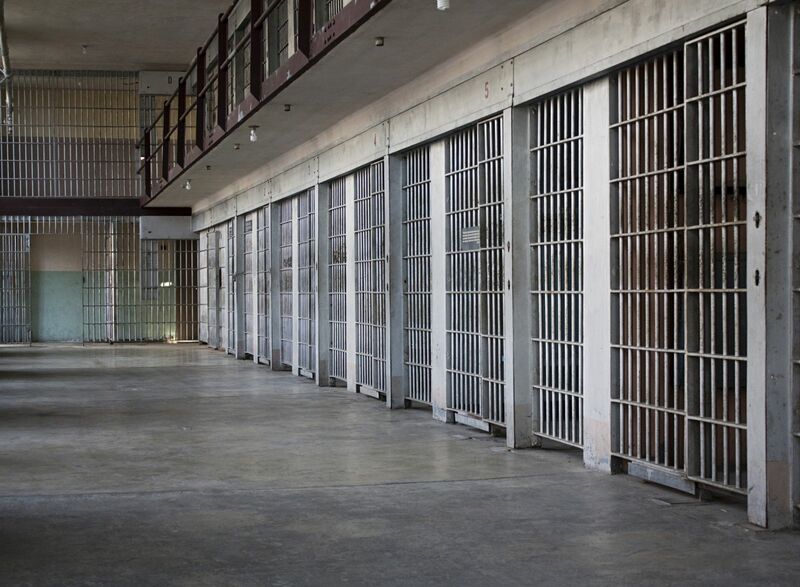 If you are convicted of a DUI offense in Florida, you cannot have it expunged or sealed. It will remain on your record for 75 years. The judge can impose a wide range of minimum and maximum penalties. It is essential to have a top-rated South Florida DUI attorney on your side. Call the Rossen Law Firm any time of day or day of the week to schedule a free consultation. During your consultation, award-winning attorney Adam Rossen will personally give you a free case evaluation. Up to six months confinement if you refuse a breath test or if you register a blood alcohol level (BAC) below .15 and no car crash. Up to nine months in jail if you have a BAC of .15 or higher or were driving with a minor in the vehicle. Up to 12 months in jail for a DUI car crash. If your second DUI arrest is within five years of your first DUI conviction, you face a minimum of 10 days in jail upon conviction of your second DUI. The judge has discretion to substitute a residential rehab program instead of jail time. If your second DUI arrest is more than five years after your first DUI conviction, and if you either refused a blood or breath test or else you registered a BAC below .15 and had no car crash, then you face a maximum of nine months in jail. There is no minimum jail time. If your second DUI arrest is more than five years after your first DUI conviction, and if either you had a BAC of .15 or higher or else were driving with a minor in the vehicle, then you face a maximum sentence of 12 months in jail. There is no minimum jail time. If your third DUI arrest is within 10 years of your two other DUI convictions, there is a 30 day minimum jail time upon conviction of your third DUI. If your third DUI arrest is more than 10 years after your two other DUI convictions, there is no minimum jail time and a maximum of 12 months in jail. If you are convicted of a fourth DUI, it doesn’t matter how long ago the previous offenses were. This is felony offense. You will be sentenced to confinement in Florida state prison for up to five years and you will have convicted felon status from that point. First offense. Minimum six months suspension; maximum one year. Second offense. If your second arrest is within five years of your first DUI conviction, suspension will be for a minimum of five years, with the possibility of a hardship license after one year. If your second arrest is more than five years after your first DUI conviction, suspension will be for a minimum of six months. Third offense. Minimum 10 years suspension. You may be eligible for hardship reinstatement after two years. Fourth offense. Permanent revocation with no eligibility for a hardship reinstatement. First offense: $500 to $1,000. If a minor is in the vehicle or BAC is .15 or higher, the fines increase to $1,000 to $2,000. Second offense: $1,000 to $2,00. If a minor is in the vehicle or BAC is .15 or higher, the fines increase to $2,000 to $4,000. Third offense: $2,000 to $5,000. If a minor is in the vehicle or BAC is .15 or higher, the fines will be $4,000 to $5,000. Fourth offense: Not less than $2,000. First offense. 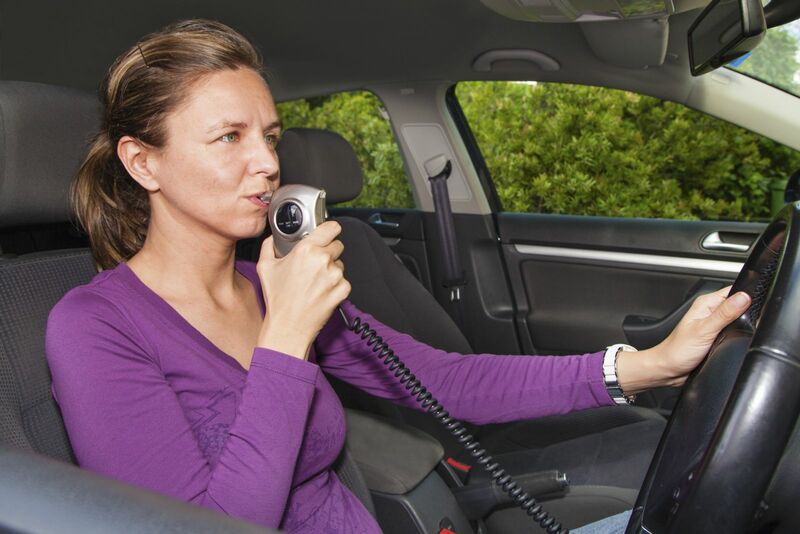 An ignition interlock is not required for a refusal or a BAC below .15, but if the BAC was .15 or higher, the driver must use an interlock for at least six months. Second offense. An ignition interlock is required for a minimum of one year for a BAC below .15, and a minimum of two years at .15 or higher. Third offense. A minimum of two years using an ignition interlock system. Fourth offense. A minimum of two years using an ignition interlock system. If this is your first DUI conviction, you must participate in a minimum of 50 hours of community service or pay an additional fine of $10 for each hour of required community service. If this is your second or subsequent DUI conviction, there is no minimum amount of community service required; any community service is entirely within the discretion of the judge. DUI School is mandatory for every DUI offense. DUI School is made up of classroom sessions and referral treatment. In the 12-hour level one class, a client is taught how alcohol affects driving and how to be more responsible in the future. All first offenders are sent to the level one class. The 21-hour level two class is reserved for repeat offenders and those convicted of DUI manslaughter or DUI with serious bodily injury. Each client also goes through a screening process to determine if there is a need for additional drug or alcohol counseling. The client has 90 days from the completion of a class to enroll in treatment. Failing to complete DUI school or any recommended follow-up treatment will result in a hold being placed on the offender’s driver’s license record. He or she will not be able to reinstate his or her license if these matters are not completed and properly reported to the state authorities.